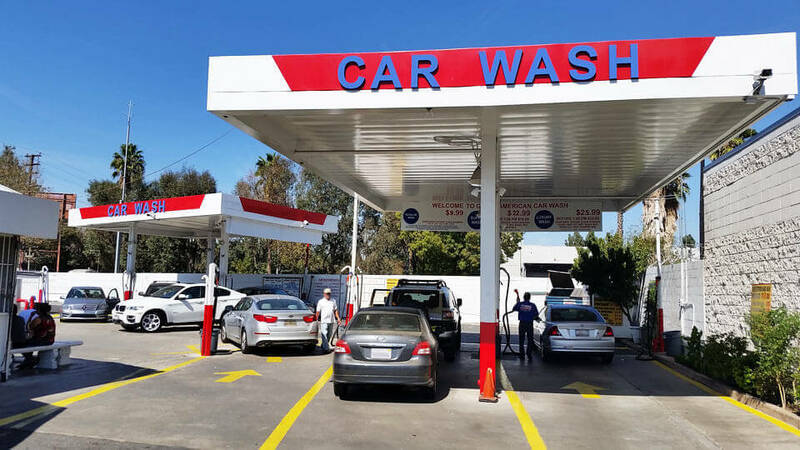 Great American Car Wash North Hills is conveniently located in the heart of North Hills on the corner of Roscoe Blvd. and Balboa Blvd. 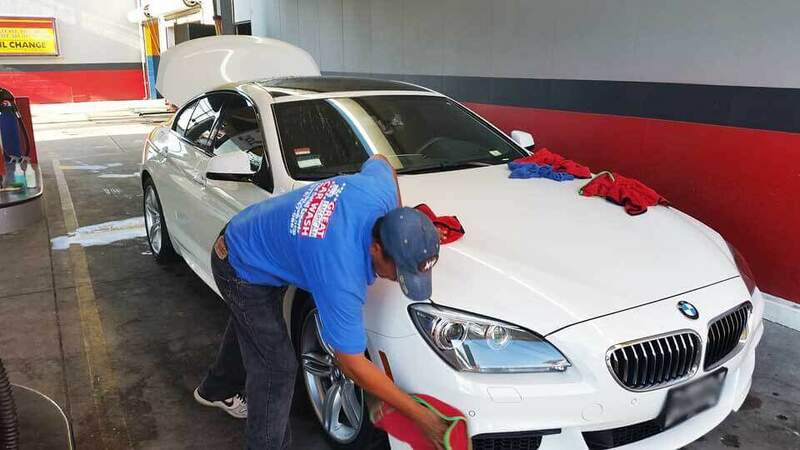 Our North Hills facility features a full service car wash and detail department. Hungry or thirsty? 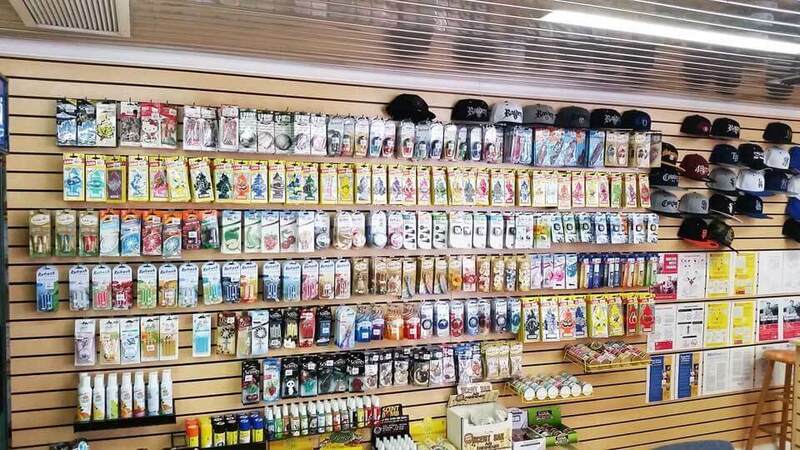 Our store features some of your favorite snacks and beverages. We pride ourselves on providing our customers with a clean facility and we take extra pride in keeping clean restrooms. 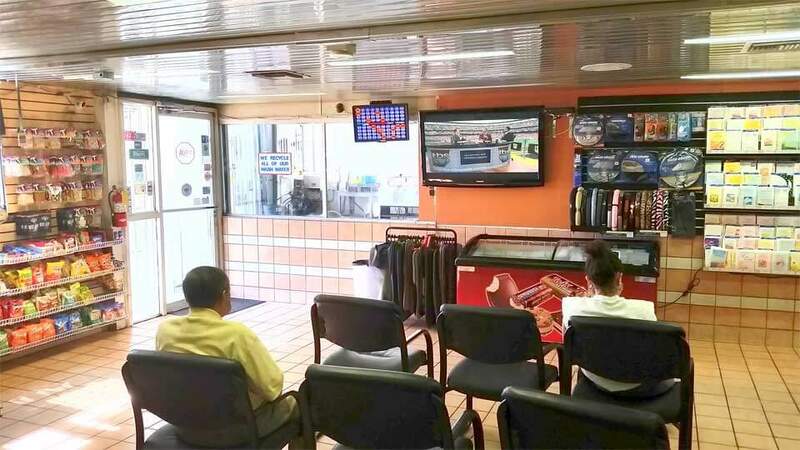 We work hard to provide our customers with comfortable waiting areas both inside with a large tv and a outside covered patio. 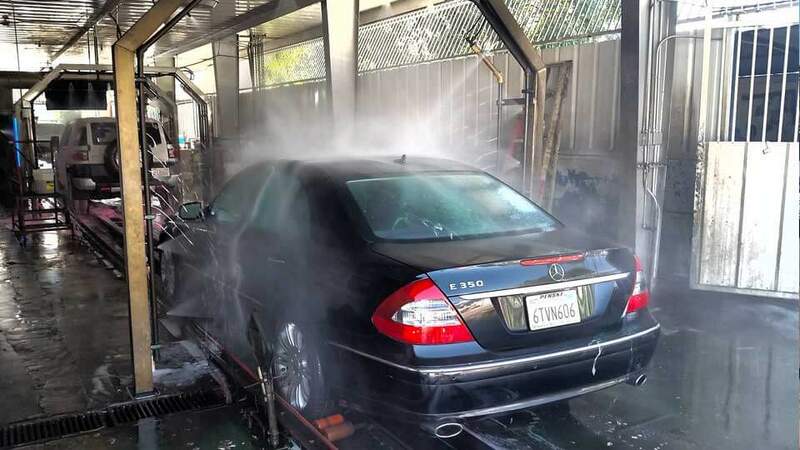 Come sit back and relax while we pamper your vehicle. We would love to see and hear from you. 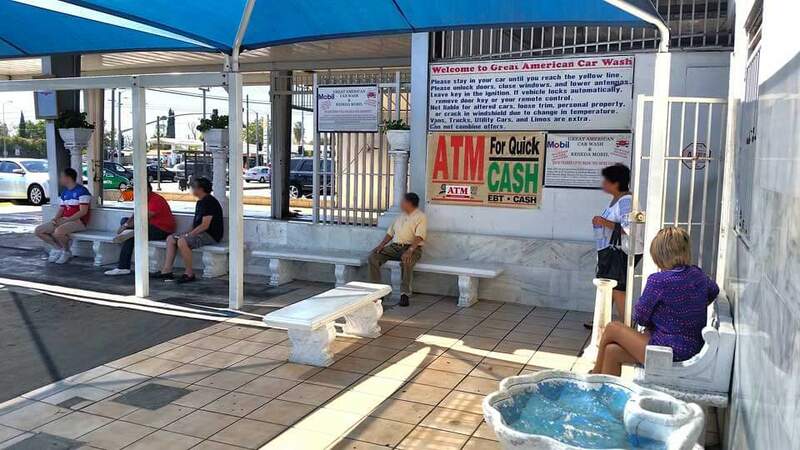 Below is our contact information, hours of operation and map to our car wash.
Great American Car Wash "North Hills"